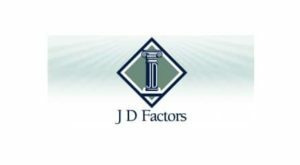 J D Factors is a factoring company headquartered in Palos Verdes, California with offices located throughout the United States and Canada. We've been providing receivables factoring since 1989. We provide non-recourse factoring which means we assume the credit risk. If any invoice you factor with us isn’t paid for a credit reason, you are not liable. We serve trucking companies of every size with our non-recourse freight bill factoring services. As a freight factoring customer, you're automatically approved for our convenient, cost-saving fuel card program. You also have access to our free load board (FreeLoader) so you’ll have a full load for each trip. You can manage your account, generate and submit invoices, and get unlimited free credit checks through our state-of-the-art online account management system, ClientNet. Setting up your account is easy and takes just a few days. Once your account is setup, you simply submit your invoices and receive your cash within 24 hours. Manage your account and submit invoices 24/7 on our online account management platform. You choose which invoices you want to factor. Our non-recourse factoring service frees you from any credit risk. 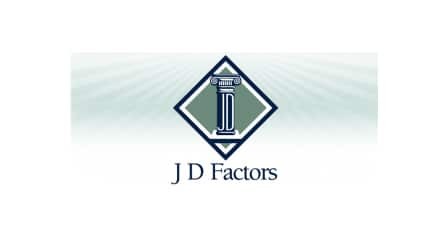 J D Factors is dedicated to building relationships by providing superior customer service and support. We take the time to know you and your business. 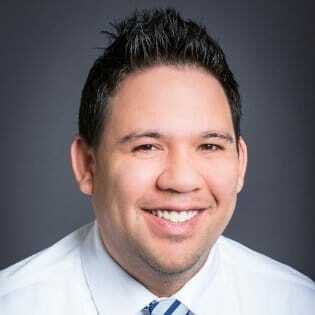 We work with you to create a custom factoring program to fit your individual needs. Our pricing is upfront and transparent with no hidden fees. Our non-recourse factoring gives you the peace of mind to run your business without worrying about credit or collections.